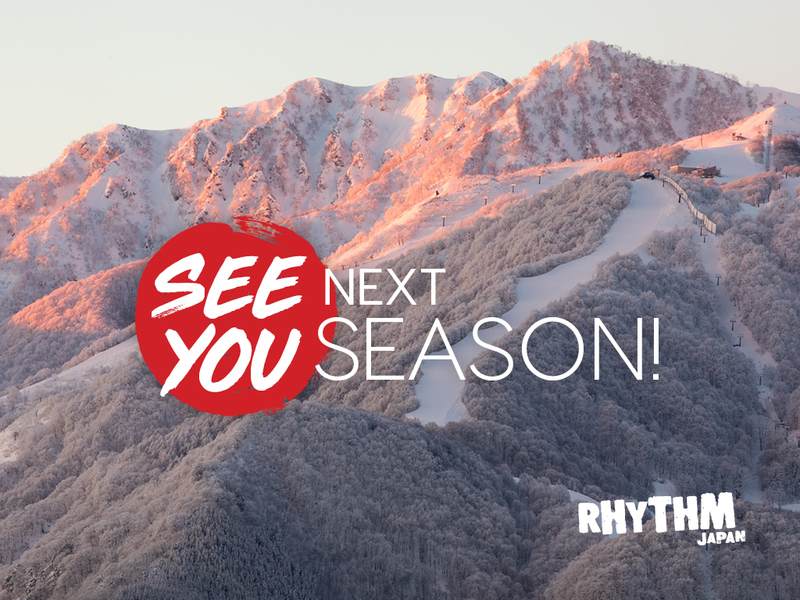 Rhythm Snowsports is just that - all about snowsports! 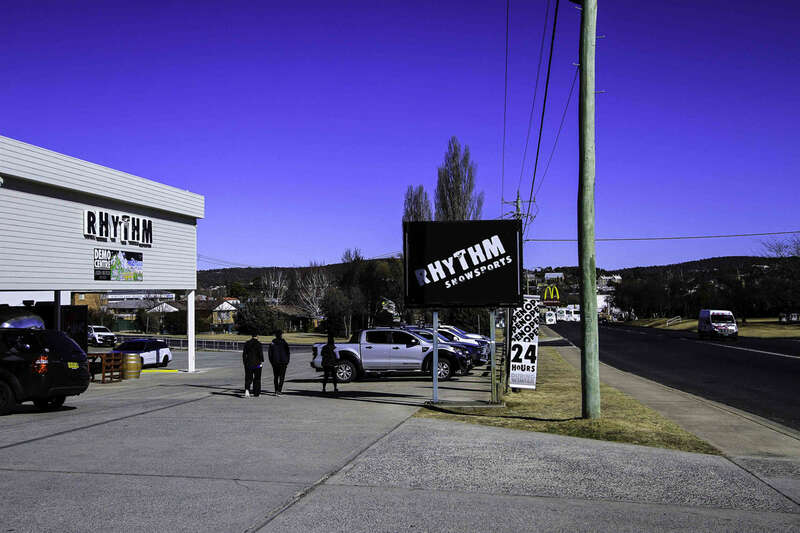 We have been situated in Cooma, NSW, Australia, the gateway to the Snowy Mountain since 1985. 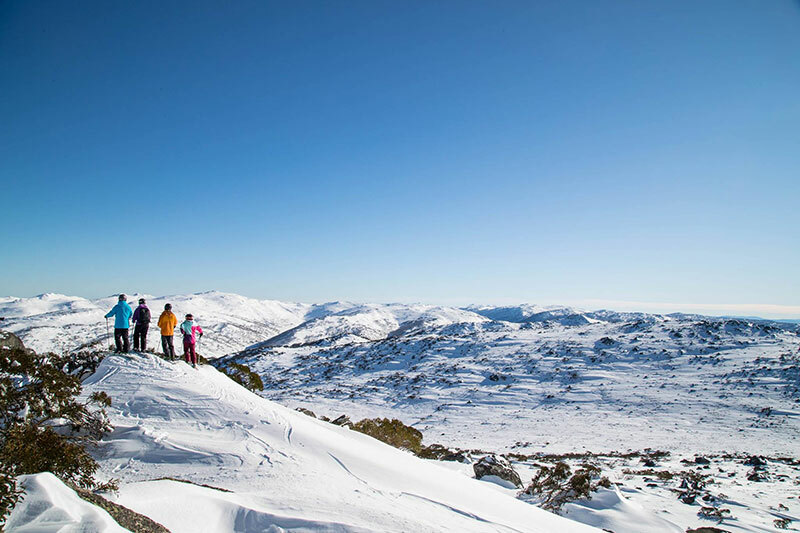 As winter snowsports has grown in Australia over the last 30 years so have we! 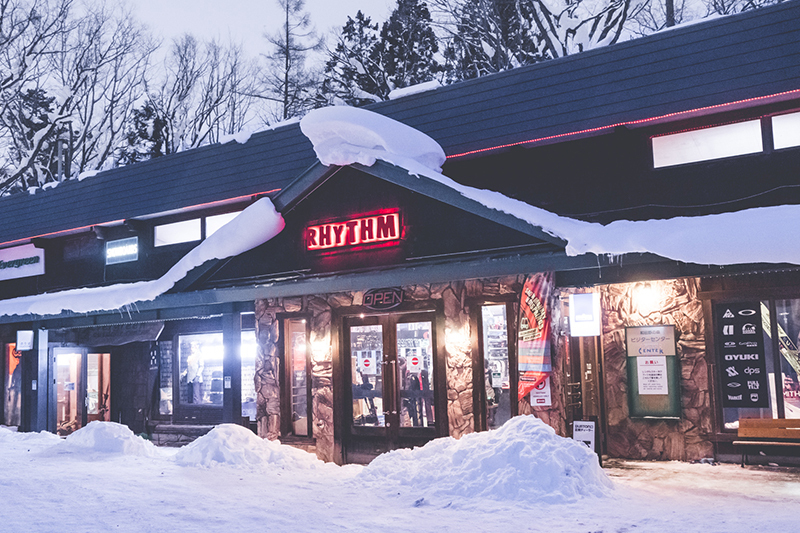 Rhythm Snowsports started out as Snowplough Skiery which was a small shop attached to the existing service station and café ‘The Country Kitchen’, the whole range on offer consisted of chains and toboggans. Two mates had a vision but more importantly the desire to work in way that supported their addiction: time on the mountain. 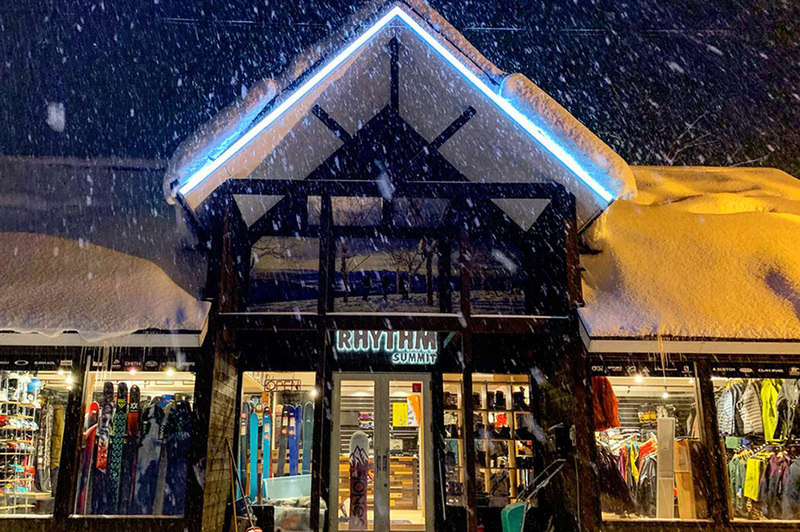 From that true love of the cold mountain air and the feeling of freedom of being on the snow, Rhythm has grown to become the largest snow sports store in Australia. 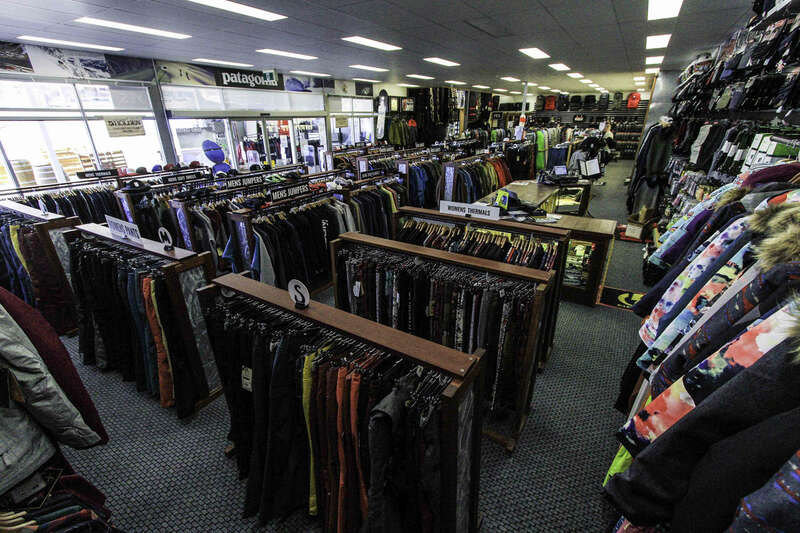 We have six departments: snowboard shop, ski shop, cross country shop, fashion & retail, service station and online store. 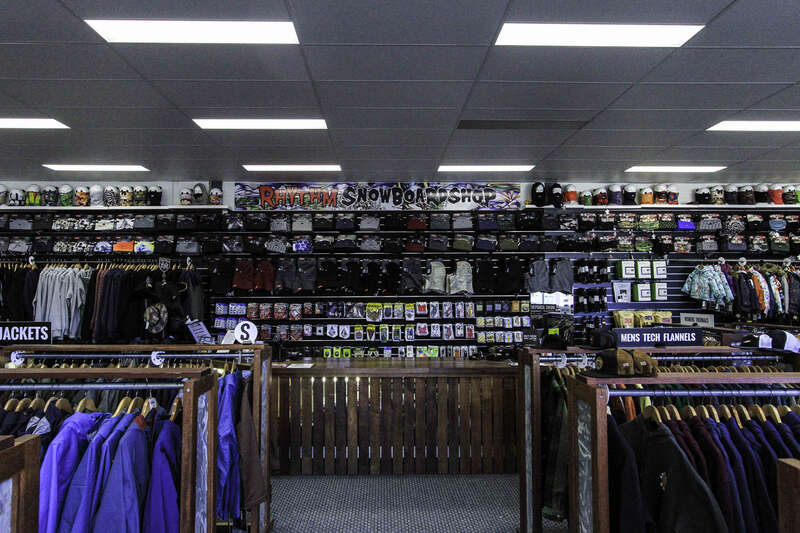 Rhythm Snowsports carries over 200 brands and is constantly searching the globe for the best of the best. Some of our key staff have been with us for 20 years plus. We have a dedication to employing a team who, like you, love the snow. This ensures you are getting the best first hand advice available. Almost a decade ago now we took the plunge to broaden our powder loving horizons and set up in Niseko, Japan. 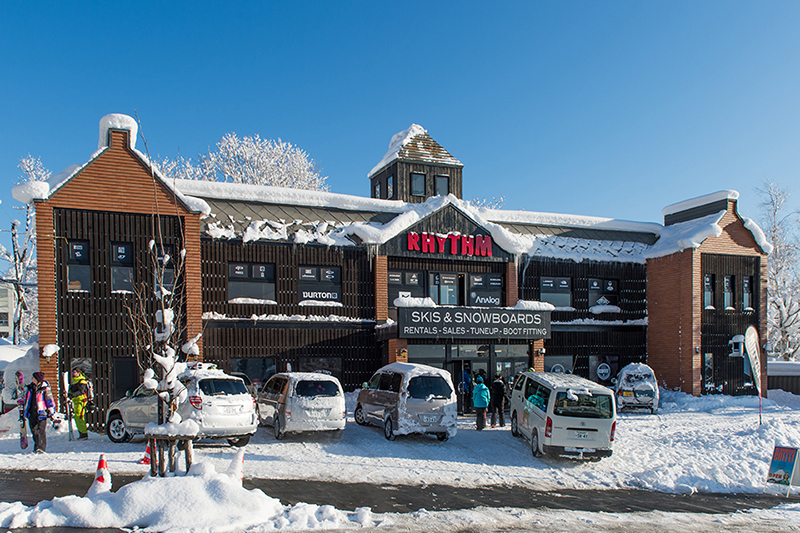 Our international operations have currently expanded to three stores in Japan consisting of 2 in Niseko and one in Hakuba. Many of our staff and much of the gear goes from winter to winter, living the permanent dream! At Rhythm we love to see first-timers catch the buzz for the snow in whatever way that m may be. From tobogganing, to snow-tubing, skiing, boarding, going backcountry or testing out the cross-country trails, we say just get up there and have fun. 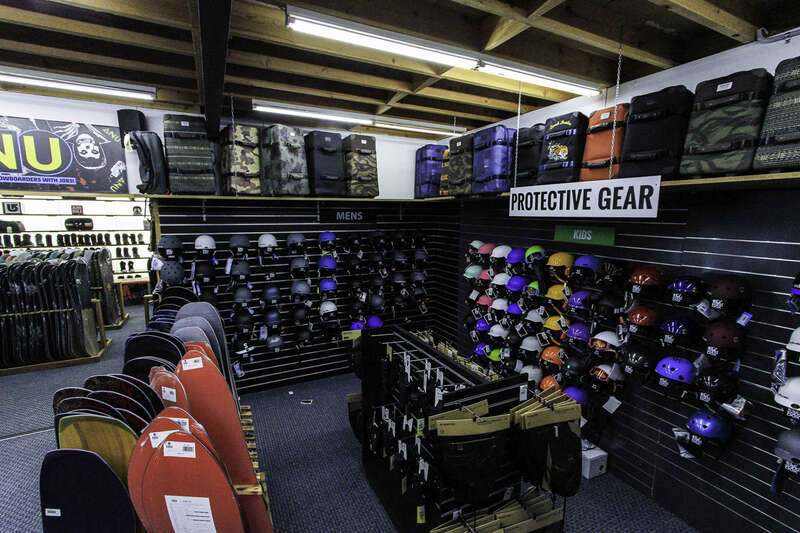 If we can help you with the best gear or just some advice or directions, then we are happy. Hope to see you in-store or on the mountain soon!